 In addition to the curriculum, kits and Professional Development, SABES teachers receive one-on-one coaching and observations from Dr. Katya Denisova and are invited to participate in a Professional Learning Community of SABES teachers. The purpose of the Professional Learning Community is for the teachers to share what works, help each other overcome challenges and improve their confidence and ability to teach STEM lessons. SABES teachers are asked to observe a peer SABES teacher outside of their school building twice a year – once in the Fall and once in the Spring.